Finally the day has come. 12th April(Today) is the launch date of .NET Framework 4.0 with Visual Studio 2010. 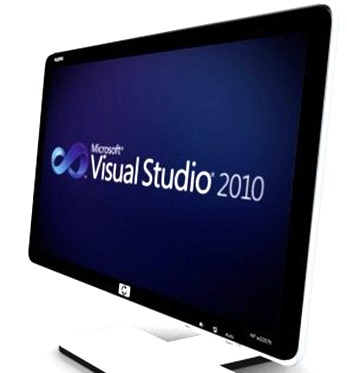 VS 2010 Beta 1 was launched on 18th may 2009. After five months Microsoft launched VS 2010 Beta-2 on 21st October 2009. Microsoft released the Release candidate (RC) Version of VS 2010 on 10th Feb 2010. 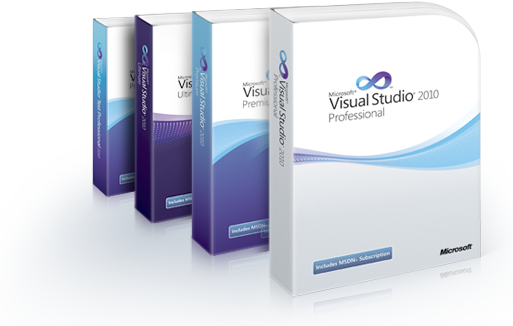 Now, finally 12th April -2010 is going to be biggest day for .NET world as Visual Studio 2010 launching today. Amaizing. 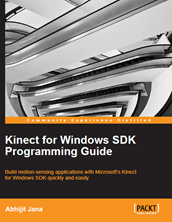 Looking forward to this Truely WPF IDE of Microsoft. I hope I could get a chance to work with this IDE as soon as I could.